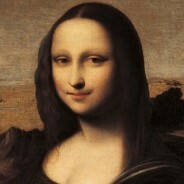 Yes, this is a rendition of Leonardo da Vinci‘s Mona Lisa. No, this is not some cute digital artwork made by some eager enthusiast! 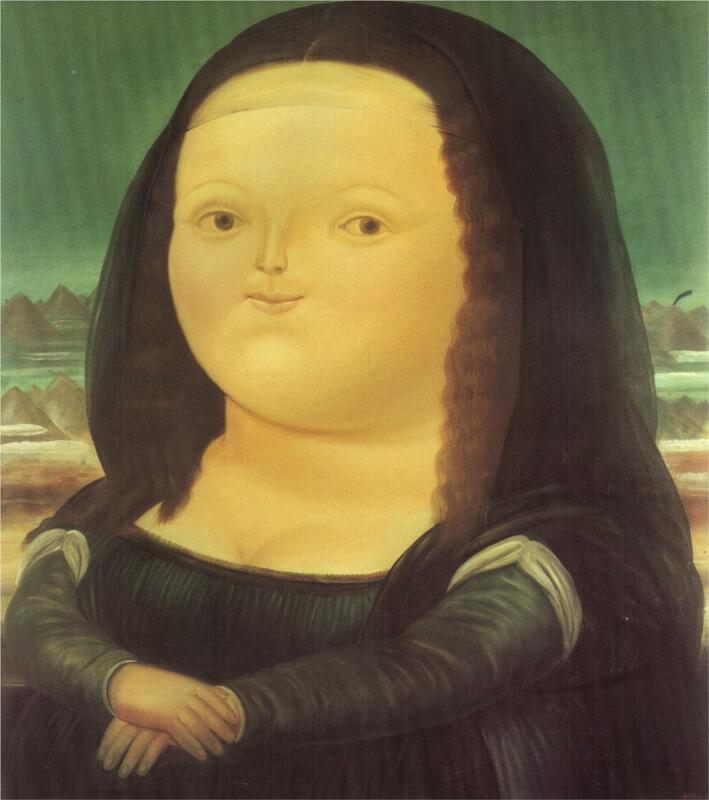 This, in fact, is Mona Lisa by Fernando Botero (b. 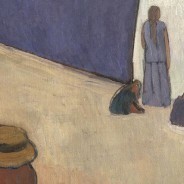 1932) painted in 1977. 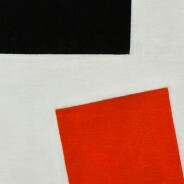 This Colombian artist is famous for his “fat figures” – a style that he developed as he began experimenting with size and proportions in the 1950s. 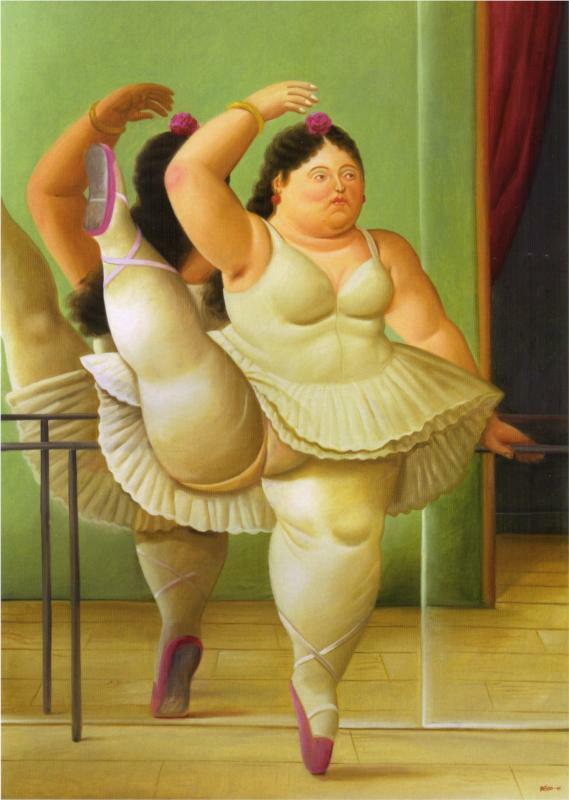 Botero began his career by copying famous paintings (and selling them to support himself) housed at the Prado Museum, and subsequently went on to study art at Paris and Florence. 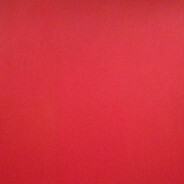 The fact is that he is an abstract artist, not a figurative artist. Interesting? 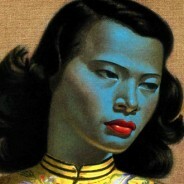 His style is unique, recognizable from a mile away and has its roots in satire. 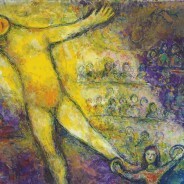 Take for example the painting titled Presidential Family (1967). 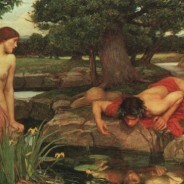 The inflated figures are possibly a depiction of the figures’ inflated egos and sense of self-importance. 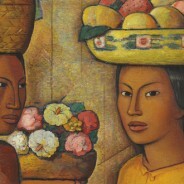 Botero moved from painting masterpieces to depicting Colombian life in general, ranging from the drug lords and pudgy priests, from the mafia to even nudes. 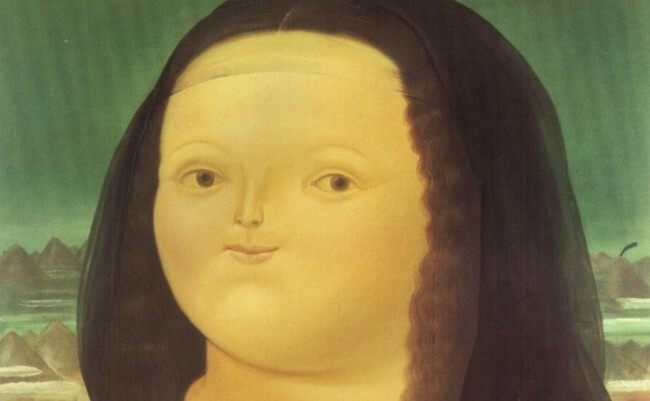 In painting Mona Lisa, Botero has created an image that is so very far removed from the delicate and enigmatic Mona Lisa housed at The Louvre, that this image almost feels like it is a parody. 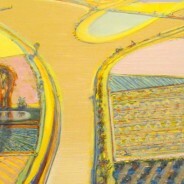 As Latin American art gains ground in the global art market, it is impossible to ignore this illustrious artist with the unique style! And to think, he actually started out wanting to make a career for himself as a matador. This article ©galleryIntell 2013. 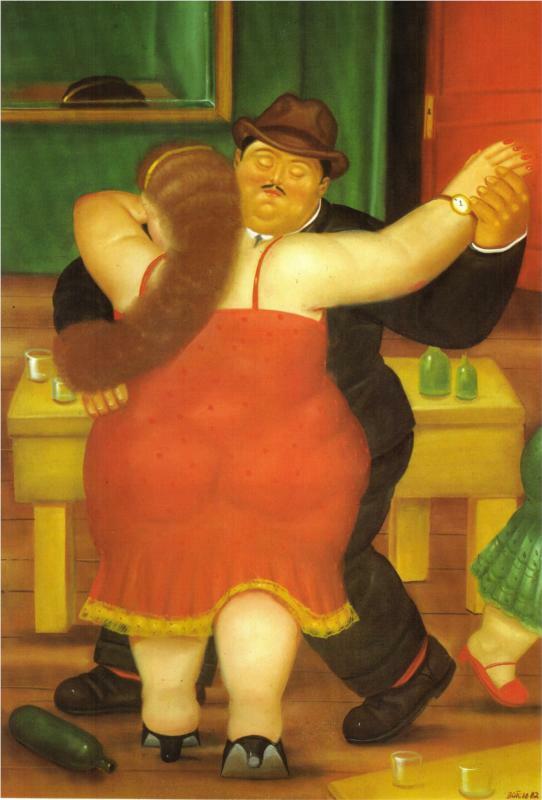 All artwork ©Fernando Botero.